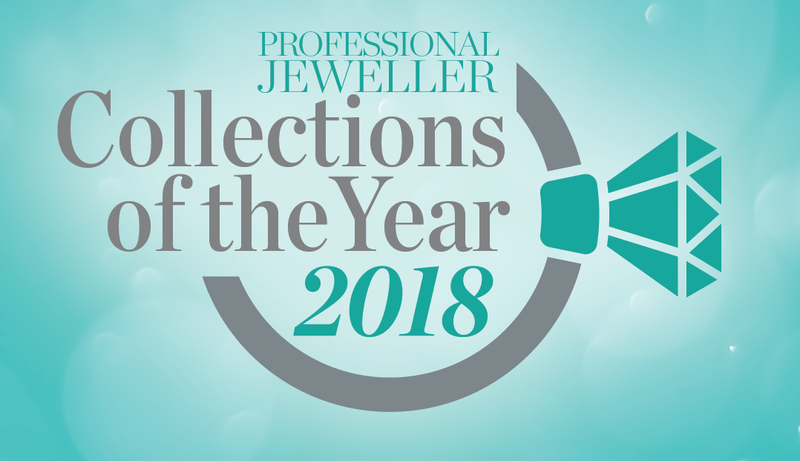 2016 has been a summer of celebrations for Daou Jewellery designer, Dalia Daou, as she scooped the New Designer of the Year UK Jewellery Award, secured a place in the prestigious Rock Vault line-up and was announced as ‘one to watch’ in the Professional Jeweller Hot 100 Nexgems category. 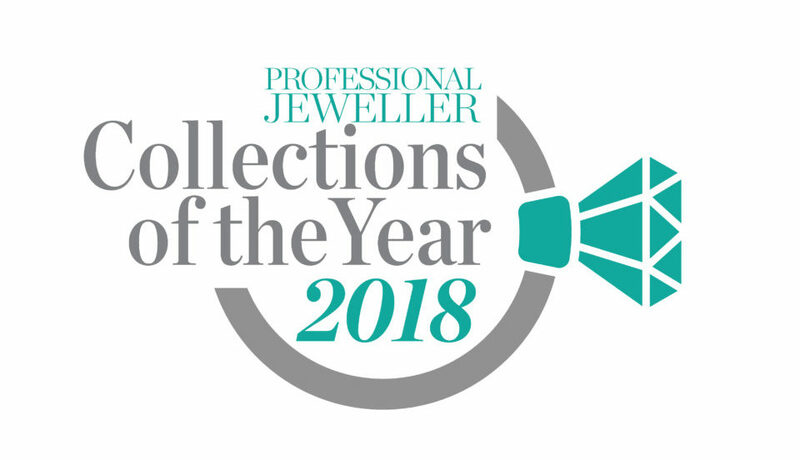 These accolades served to boost Daou Jewellery in the industry, so it comes as no surprise the brand’s Phoenix collection has been praised by peers within the jewellery industry. 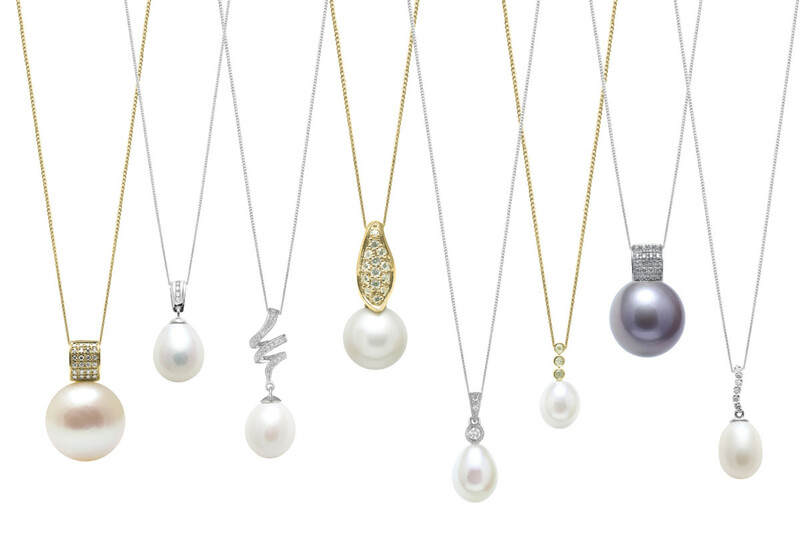 Signifying renewal, resilience, rarity and femininity the Phoenix collection tells the story of rebirth, which symbolises the brand’s own history. Taking inspiration from the exquisite forms of birds of paradise and the legendary Phoenix fire-bird referencing flickering flames and the movement of feathers, the Phoenix collection designs are more avant-garde and feminine in form and tone. 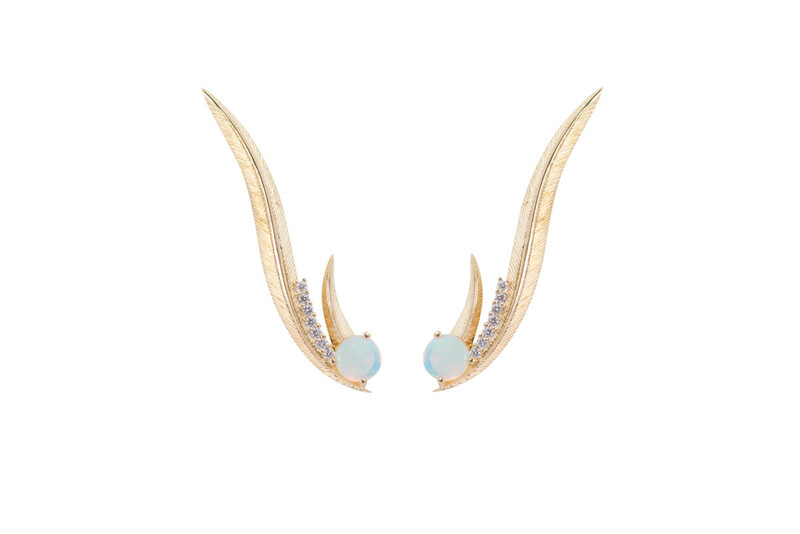 The collection also features a return to the designer’s imaginative use of coloured gemstone combinations and signature play of light with hand-selected fine opals shining in a range which comprises earrings, rings and pendants.